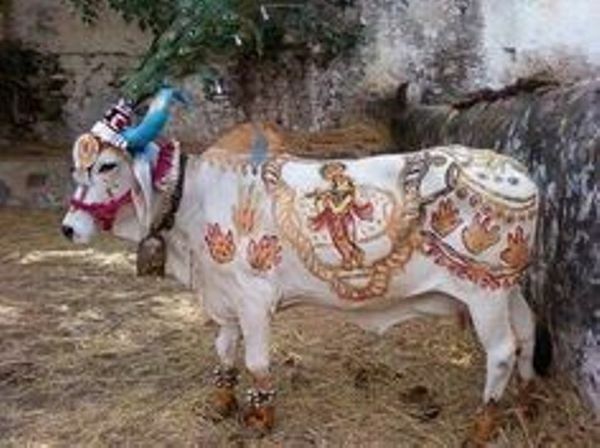 Escaping Hinduism – The holiest of cows! Devesh Sharma who was born in India, and came to Australia during his early childhood. While juggling both the ‘untouchable’ Indian culture, and the modernity of Aussie culture, he had formed a view that religion was just a giant shady pyramid scheme. But he couldn’t escape… mainly because he couldn’t pay rent as a child. He has chanted all the mindless holy chants, and has received the equivalently mindless results! And finally, he has ‘reincarnated’ himself, and understood that he was actually an atheist all along. Come join Devesh for a light-hearted talk on the ‘peaceful’ scam of Hinduism.